Kiwi Pundit: When the wrong David got elected as Labour leader. When the wrong David got elected as Labour leader. 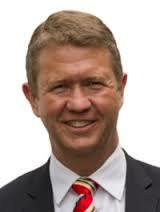 DAVID CUNLIFFE is in the lead to be the next leader of Labour party after resignation of David Shearer. It was as far back as 2008 that it was speculated that this David was destined to lead Labour. Unfortunately, the wrong David (Shearer) got elected despite reservations about his suitability. The rest is history. There is an opportunity for Labour party to correct its error and make the right choice this time. 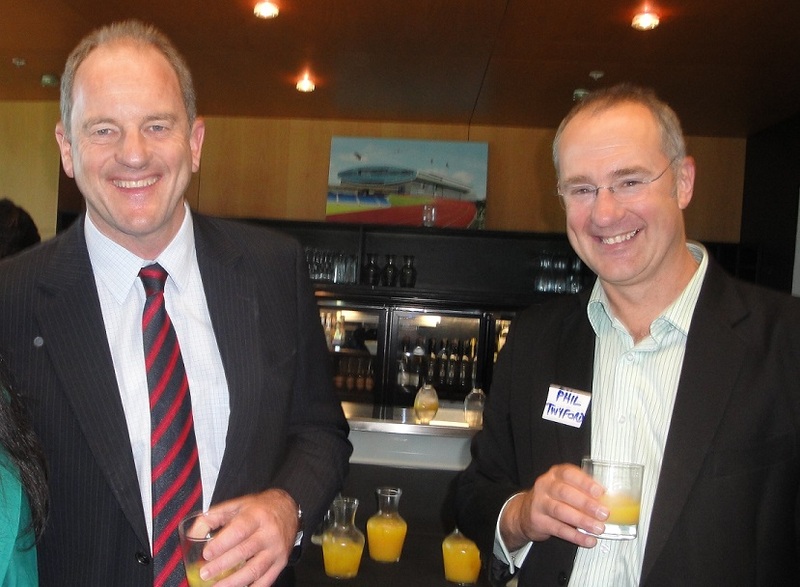 1) David Shearer won the battle to clinch Labour leadership; the war was far from over. 2) Labour Party will be led by another David come elections in 2014. It appears these media analysis hit bulls-eye now after resignation of Shearer on 22 August, 2013. As Julia Gillard shafted Australian Labour Party leader Kevin Rudd when caucus there saw that Rudd could not lead Australian Labour into the next government, it was a hint to New Zealand Labour to do something because so was true for Phil Goff. 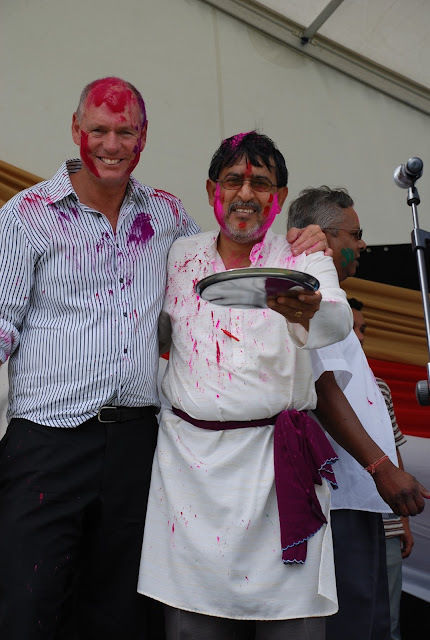 Chris Carter and yours truly (Thakur Ranjit Singh) during Waitakere Holi, 2010. That year Carter initiated a leadership change in Labour Party in light of falling ratings and popularity. But unfortunately, he himself became a casualty when caucus failed to carry on the coup against Goff as Gillard had done to Rudd across the Tasman. It was as long ago as three years that DAVID CUNLIFFE was earmarked to take over leadership of Labour Party. However, while Chris Carter became the fall guy, Labour caucus was too afraid for bloodbath, and a coup against Phil Goff never happened. Had Labour caucus possessed balls to make this expedient decision to roll Goff to put in place Cunliffe, by now Labour would have been breathing over Key’s neck for the next government in 2014. Much time was lost with political experimentation where a first –term Member of Parliament, with very little knowledge of NZ politics, NZ current affair and Labour policies was made the leader. It appears dislike for Cunliffe was so intense among, what some say,” Gaggle of gays and trade unionists” that they swept expediency under the carpet. Despite falling ratings, popular choice was not made and seemingly undemocratic processes resulted in David Shearer elected as Labour leader. Former Labour leader, David Shearer with Te Atatu MP Phil Twyford at Waitakere Diwali last year. Many feel that Shearer is too a nice person to lead Labour and lacks the political mongrel, so essential in a leader. Hence, he was seen as no match for John Key, who needs a political mongrel, articulate and witty decision-maker to spar with him on equal footing. David Cunliffe fits the bill. When Goff finally stepped down, out of the three David’s in the running for Labour leadership, the wrong one got elected. Reportedly the popular choice directed by local electorate councils (LECs) was for David Cunliffe when some members of caucus went against the wishes of their LECs and voted David Shearer. That is what prompted constitution change, giving powers back to the people and not leaving all decisions at the whim and manipulation of caucus in closed boardrooms. The Party’s organisation is at all time low. We do not currently have enough people at grassroots level working on philosophies of Labour Party and it being articulated prominently to people out there. It is important to do so because we have an extremist right wing media working for the National government. We have to get down to our grassroots membership and explain our philosophies. It is important for labour party to take control of daily news media. They have a dwindling membership. They have local newsletter drop-off but they are mere opinions of MPs or list MPs. They come up with their own opinions. They are there not because we like them but they are there to represent the views of their membership and articulate our policies. Our problem is that we are more of centre left and become almost right-wingers. We need to be back where we belong. Labour Party is in a situation where tail is wagging the dog. In a particular electorate, members gave specific directive about leadership choice to their elected MP but the MP went against that directive of his own membership because of vested interests. Dissatisfaction is being expressed about this erosion of democracy but little appears to be done and our membership is voting with their feet, resulting in dwindling membership. The two Davids: Shearer (left) and Cunliffe. The former has gone, and the latter is ready to take over the helm of Labour party to the next election in 2014. 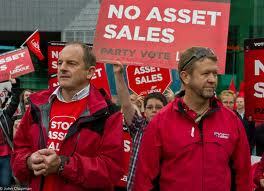 The election that got David Shearer as leader of Labour epitomised erosion of democracy from Labour party. In fact it was this election, where the wishes of people were ignored, was the catalyst for constitutional change. This change has consequently resulted in reduction of power to the caucus, and given back to electorates and unions. It is this new democratic process which is now going to elect its new Labour leader. 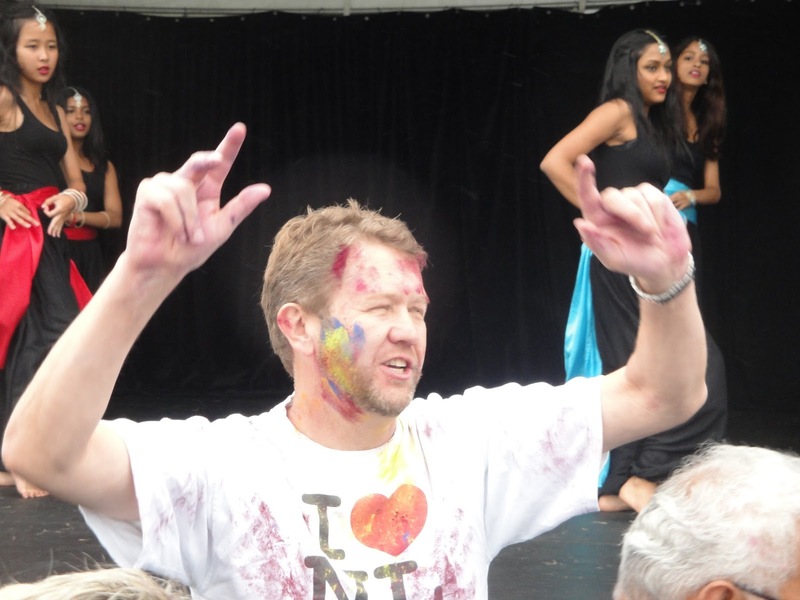 DAVID CUNLIFFE -another proud Westie, ready for action. Seen here in dance-pose at Waitakere Holi 2012, He is popular with people, and capable of injecting new life in Labour Party. With David Shearer as the new Labour leader, the war was far from over. Change was inevitable and that is exactly what has happened. My prediction was that Labour Party would be led by another David come elections in 2014.